Most self-professed wine snobs I know are fakes. They are memorizing-parrots that regurgitate well-known facts over and over again. I am no exception. In fact, regurgitation may be the rule. Sure, super-elite “Master Sommeliers,” exist. However, they are like the Unicorn Cult Wines, because only 170 people have been awarded the Master Sommelier diploma world wide. The term sommelier (pronounced So-mol-ae) originally was just French for “wine steward.” However, its meaning became charged as wine snobs began competing to see who knew more about wine, wine service, and tasting. Now, the term connotes a higher-level of wine know-how than your average bear. As for your run-of-the-mill wine snob, they have a trick that they keep up their sleeves. It’s a trick they don’t want the Wine Blondes of the world to get a hold of. It allows them to sound intelligent, sophisticated, and knowledgeable at cocktail parties. It’s a trick that makes wine as simple as A-B-C, easy as 1-2-3. A trick that is fun to learn and easy to grasp. This trick catapults your wine knowledge from Boones to Bordeaux, and if you can remember the following five things, you can “fake it” with the best of them: 1) Grape; 2) Place; 3) Winemaker; 4) Year; 5) Price. Lets start at the beginning. 1) Grape (or “Varietal” for wine snobs): What type of grape your drinking gives you 80% of the insight you need to pick out smells, fruits, and flavor profiles in the wine. 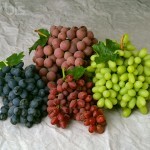 For example, a Cabernet Sauvignon, the king of the red wines, usually has black fruits like black berries, blue berries, black cherries and currant which are natural flavors coming from the grape. On the other hand, Chardonnay, a white wine, will typically have tropical or citrus fruits like apples, pineapple or banana. Hundreds of different varietals exist, but chances are, you won’t encounter more than about 15 in day-to-day wine drinking. In a later chapter, we’ll discuss the 15-go-to Grapes in more detail. 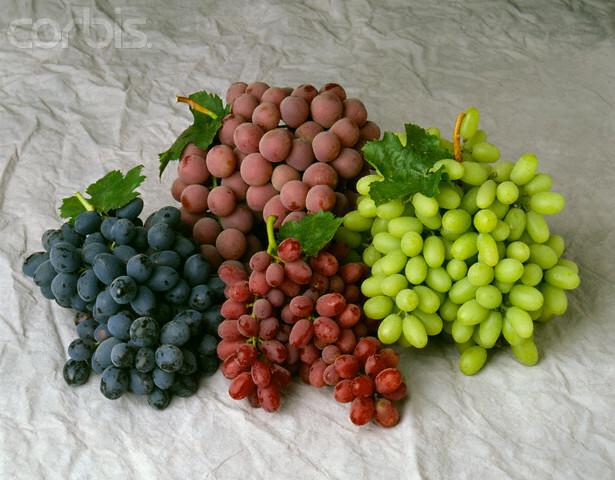 For now, Cabernet and Chardonnay are easy examples because one was red and one was white. If you can’t tell there is a difference between red and white wine, I wouldn’t worry too much about faking out wine snobs, its probably not going to happen. Instead, just stick to getting drunk at cocktail parties.